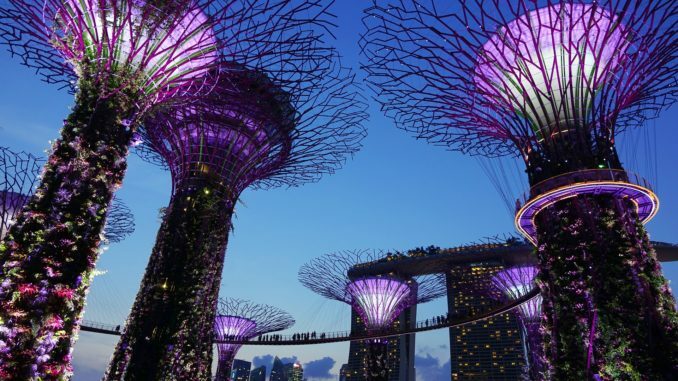 UK-based legal AI company, Luminance, is to open an office in Singapore to meet increasing demand in the Asia-Pacific for doc review automation. 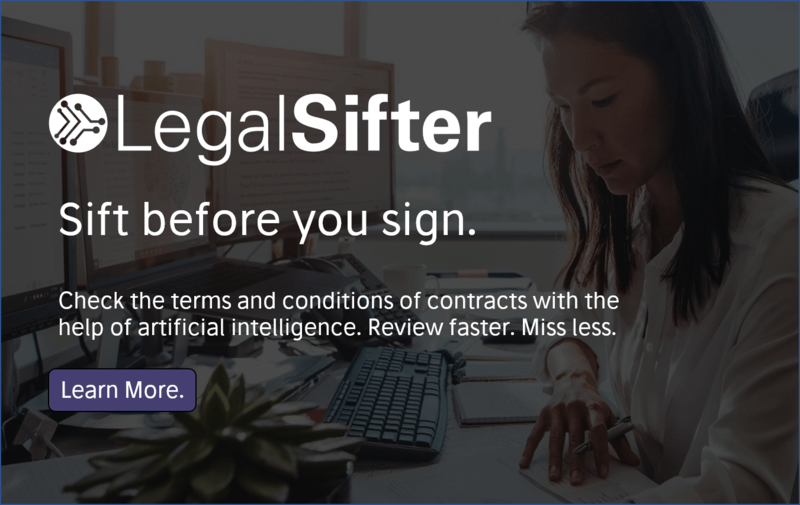 The fast-growing legal AI venture said that this move follows winning several clients in Singapore and Australia. Luminance has also released Version 3.0 of its contract review technology and bagged UK law firm, Bird & Bird, as a new client. Bird & Bird would appear to be the second UK law firm to publicly announce it is using Luminance. The other is Slaughter and May, which owns a financial stake in the company. Although, it is understood several other UK firms are currently piloting the AI platform. The new office in Singapore follows the launch of a Chicago office in the US at the end of last year, as Luminance seeks to build on a global scale. The moves come after not much more than 16 months since its launch in September 2016. Meanwhile, the latest version of Luminance’s natural language processing-based doc review system is hoped to provide faster self-learning capabilities to users. And, in yet another expansion move, the company has also announced plans to develop its technology to assist lawyers in other legal areas, from real estate to regulatory compliance. This latest step makes sense, given that most law firms have a broad range of practices that would benefit from some type of doc review automation. That said, it was logical to focus on M&A due diligence first, as it’s a major drain on lawyer time and is increasingly seen by large corporate clients as an area of ‘process work’ that should be automated. 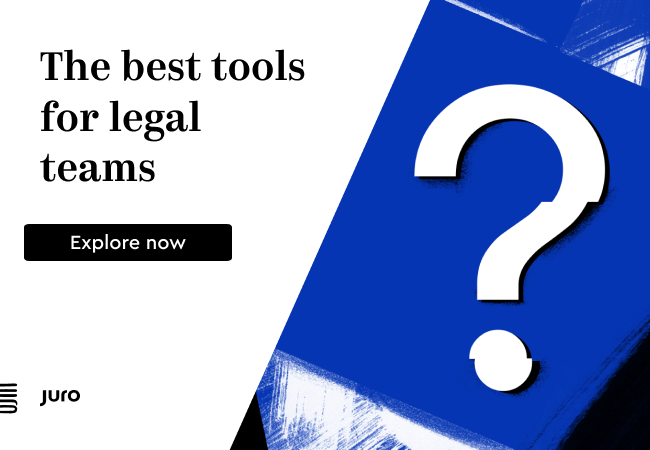 Moving into other practices now is perhaps also more possible, given that this technology, both of Luminance and of the other leading legal AI companies, has been proven to work in the corporate law field. 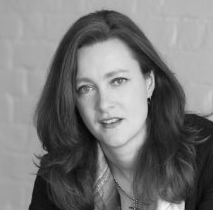 Some of the clients in the region include: Gilbert + Tobin, Corrs Chambers Westgarth, Chapman Tripp and Rajah & Tann. On the latter point about Singapore as a key legal tech hub, check out the story regarding FLIP. And, to conclude, Bird & Bird said it had chosen Luminance after a successful trial of the technology across the firm’s London and Stockholm offices.